Free PDF Creator for single person. 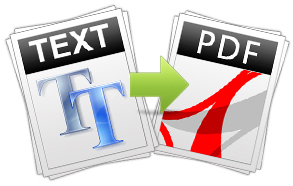 VeryPDF Free Text to PDF Converter is a free tool which can help you convert plain text to PDF. It does not require any Adobe products. With the help of Free Text to PDF Converter, you can easily set passwords, specify page size, set resolution, set font style, text color, etc. for the output PDF files. Convert old TXT to PDF. Convert reports that do not contain form feeds to PDF. Support PDF owner password or master password setting. Support PDF user password or open password setting. 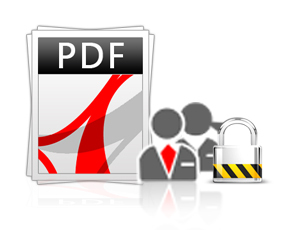 Provide two options to set password protection for PDF with 40-bit or 128-bit encryption. Set file permissions to prevent unauthorized users from printing, copying, and changing result PDF files. Set font size, font name for result PDF. Customize text color, tab size, page size, page margins, and page rotation for result PDF. Provide the Portrait and Landscape options to set page orientation. Recognize page break symbol automatically. Control line spacing for converting text to PDF. Control n lines per page for advanced users. Automatically adjust the page width for result PDF. Automatically open PDF after conversion. Do NOT need Adobe Acrobat software when you do the conversion. Provide a command line application for manual use or inclusion in scripts. For Whom This Free Tool is Designed? VeryPDF Free Text to PDF Converter is designed for those who need to convert plain text files to PDF for teaching, academic research, and personal experimentation. You can also distribute Free Text to PDF Converter with teaching materials, or publish Free Text to PDF Converter on websites for teaching how to use Free Text to PDF Converter. 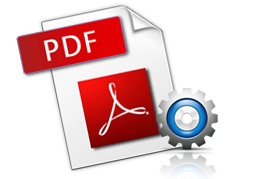 Free Text to PDF Converter is not for any non-commercial purpose. Please don't use or distribute Free Text to PDF Converter or any derivative works in any form for commercial purposes. If you want to use the product for commercial purposes, please purchase a commercial license.